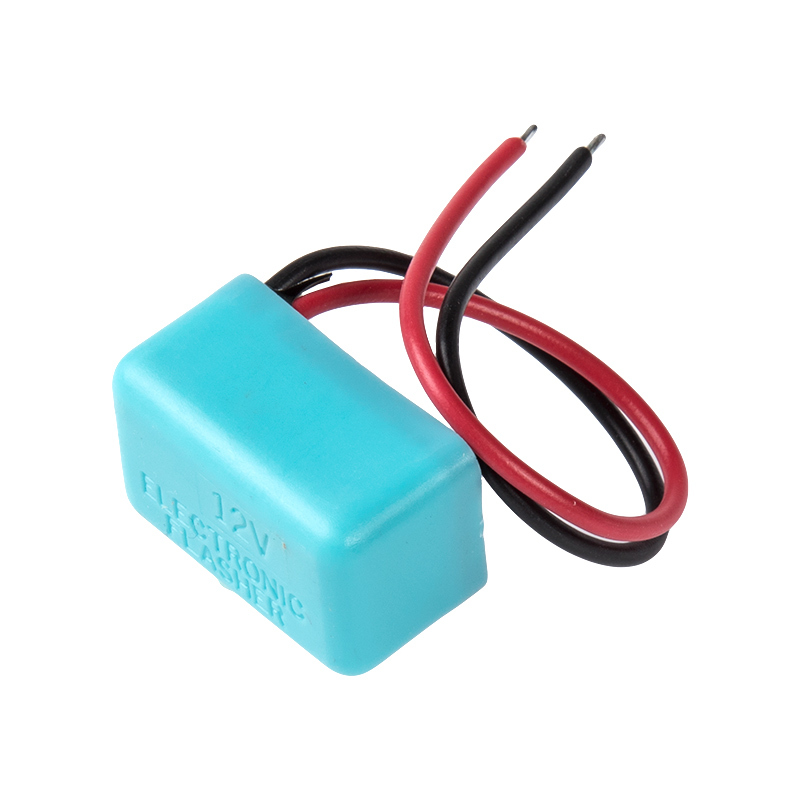 Electronic LED Flasher Relays for Motorcycle/Scooter have no minimum load-12VDC. 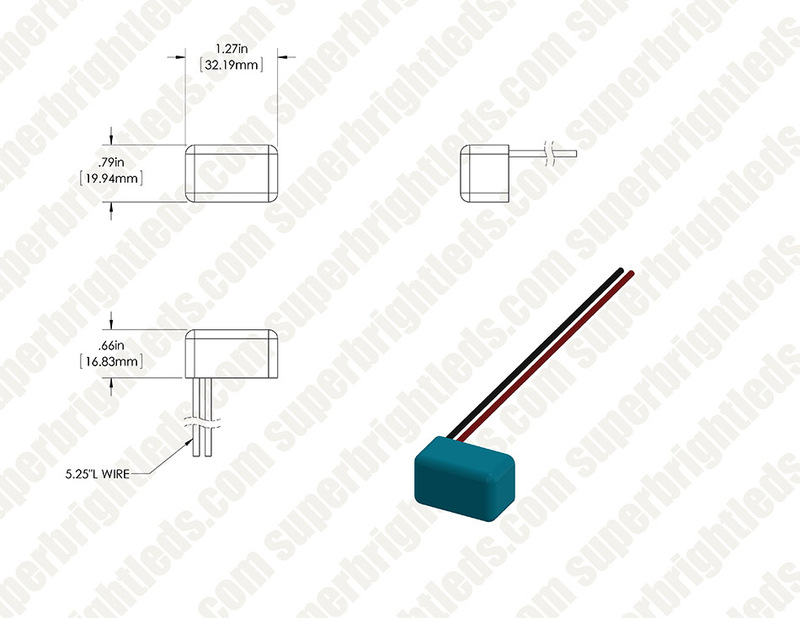 Eliminates the need for load resistors, turn signals will flash at normal rate with or without LED bulbs. Use the Flasher Selection Guide to determine the correct Flasher Relay for your vehicle. Price for each. I wanted to add low-draw LED turn signals on my bicycle using a solar charged battery pack, but I needed a suitable flasher to do that. This is the best value and the simplest unit I could find to accomplish that. When I received it, I tested it on LED lights and incandescent lights. Both flashed immediately with no warmup delay, and both flashed at the same rate. I love this unit. For my application and for the service I received, this item is a solid five stars. I have purchased many of this relay. Not one has failed. You can't beat a pre-wired part. I used this flasher for the LED light i used to indicate that the kickstand was not in the up position on my Motorcycle.